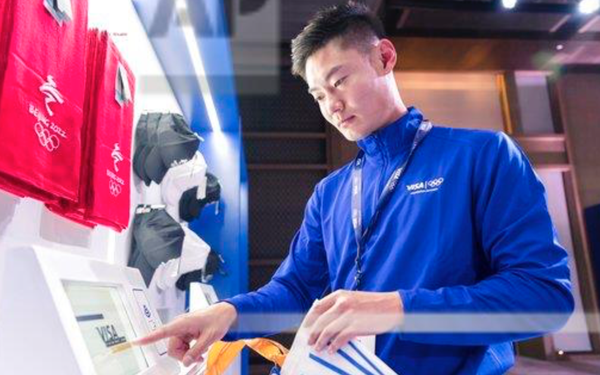 Visa, which has has been the exclusive payment sponsor of the Olympic Games for more than 30 years, hosted an Olympic event in Beijing this week to showcase payment technology developed for fans at future Games. Those forward-looking processes includes remote, mobile ticket purchasing; in-seat ordering and new ways to pay at retail such as making a purchase from your television. Other technologies showcased include biometric authentication for stadium entry. In the host city of the 2022 Olympic Winter Games, Visa President Ryan McInerery and China Country Manager Shirley Yu hosted Team Visa athletes from around the world, including Benoit Huot, Canadian para-swimmer; Seun Adigun, Nigerian bobsledder and Zhang Peimeng, Chinese skeleton racer. These payment experiences come on the heels of Visa’s recent renewal with the International Olympic Committee through 2032.